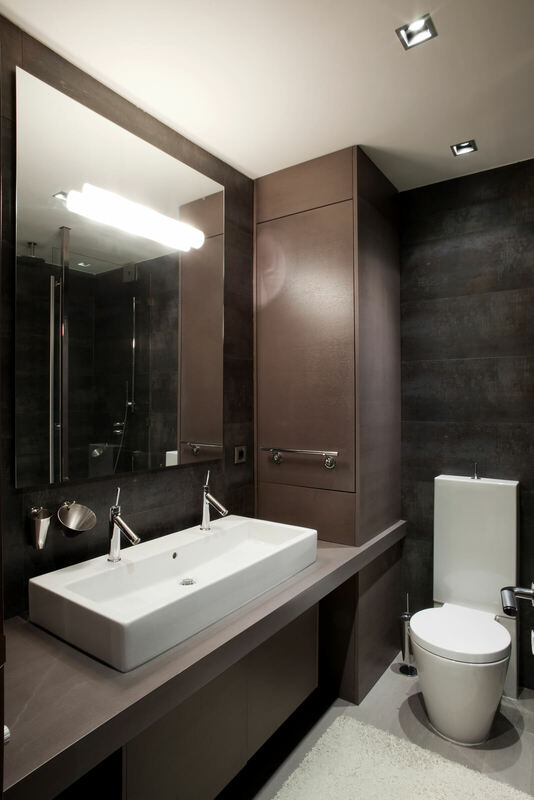 Most homeowners would not consider a bathroom complete without a mirror, but most also don’t consider all the design elements now available for bathroom mirrors. At Colorado Glass Solutions in Longmont, we have the knowledge and expertise to install any type of bathroom mirror, as well as handle any future mirror repair or replacement needs. Install the lighting fixtures directly on the mirror: For a seamless appearance, have a professional glass installer mount the light fixtures on the mirror’s surface. Choose a light-up mirror: Overhead lighting can create shadows while this type of mirror provides even illumination on your face. Frame just a section of a bigger mirror: By installing a floating frame on a large mirror, you gain the benefits of more reflected area plus a stylish focal point. Mount the mirror on a sliding track: This is a creative way to easily access storage above the sink, and share a smaller space. Add a full-length mirror: Either a freestanding full-length mirror, or one affixed to a large cabinet or wall, is a very useful item to have in the bathroom. Install floor to ceiling mirrors: To amplify your space to the maximum, this is a impressive option. There is a mirror to fit every type of style and meet every kind of design challenge, while also enhancing the function and beauty of the space. If you are looking to repair, replace or install a mirror in your bathroom, or another area of your home, call the experts at Colorado Glass Solutions in Longmont.